One of the most wildly talented performers working today, Tilda Swinton brings the utmost care to every movie character she portrays. Whether it’s glossy Hollywood productions like The Curious Case of Benjamin Button, intense indie grime like Julia or a seductive romance like the Italian drama I Am Love, Swinton truly transforms on the screen. 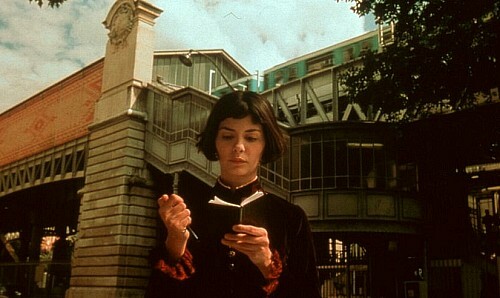 She makes every character, no matter how weird and despicable, inescapably human. 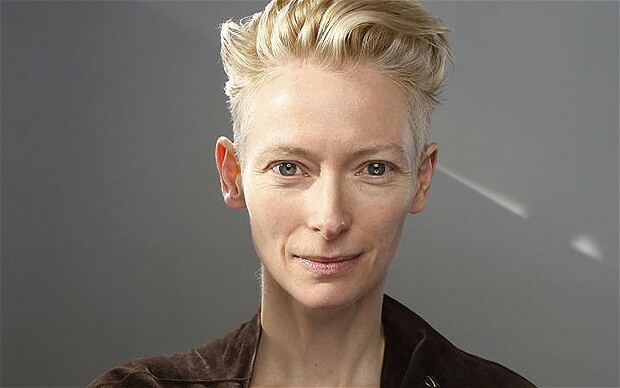 Often pidgeonholed as an Ice Queen after playing them (sometimes literally) in movies like Burn After Reading, Michael Clayton and The Chronicles of Narnia, the truth is that Swinton simply has more emotional range and capacity for risk-taking than anyone else currently working in her profession. 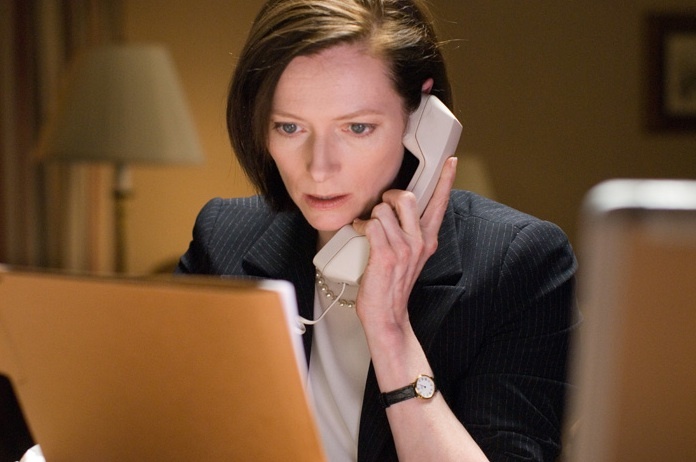 Michael Clayton- Movies like this don’t intend to become a showcase for acting, yet Swinton steals every scene she is in, Clooney be damned. As cutthroat corporate executive Karen Crowder, Swinton shows us a woman whose every ferocious stroke is driven by desperation. For every scene showcasing her aggressiveness, there is one that undermines it, including the legendary final showdown between her and the title character. Which years had the best crop of best picture nominees? 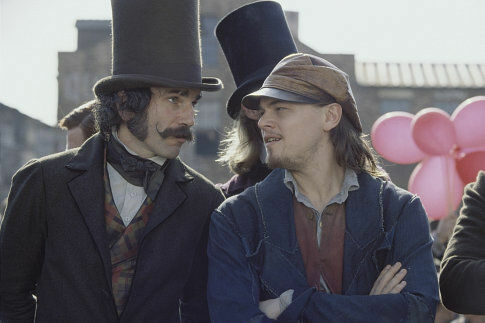 What films deserved nominations and what ones didn’t? See everything ranked here. 1. 2007– Certainly one of the greatest crop of films to have come across the laps of voters in the last decade, if not in the entire Academy’s history. There Will Be Blood is without a doubt a classic induction in American cinema and without blowing any smoke was CyniCritics rightful pick for the best film of the decade. Actual winner No Country for Old Men equally deserves striking gold and Atonement is highly overlooked for displaying an hour of completely flawless, beautiful cinematic glory. 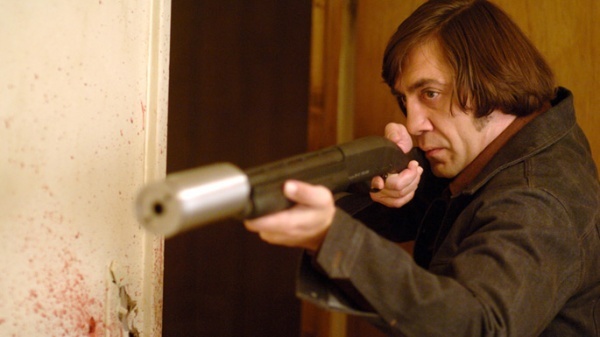 Juno won’t be forgotten and even Michael Clayton was a strong film. Nobody can really argue a film out of this list unless they make a case for made a case for an endless list of brilliant, best picture worthy films made in 2007 like The Lives of Others, Into the Wild, Sweeney Todd, Eastern Promises, The Assassination of Jesse James, or Zodiac. Now here is a year deserving of 10 nominees. 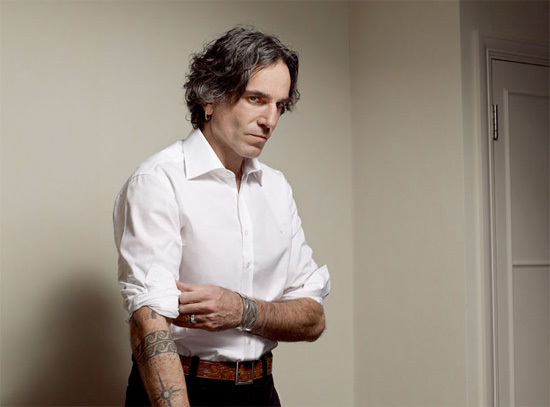 Gargantuan doesn’t even begin to describe a Daniel Day-Lewis performance. One of the greatest living actors, if not the greatest, he towers over other actors of his generation with a surreal dedication to his roles. Known as a definitive method actor, he stays in character from the time a movie starts shooting until the time it finishes production. This practice has won him 2 Oscars out of four nominations. He only does a project when he can truly commit himself to the grueling experience he goes through to prepare, which is why we don’t see him every year. When we do though, it’s one goddamn hell of a show.